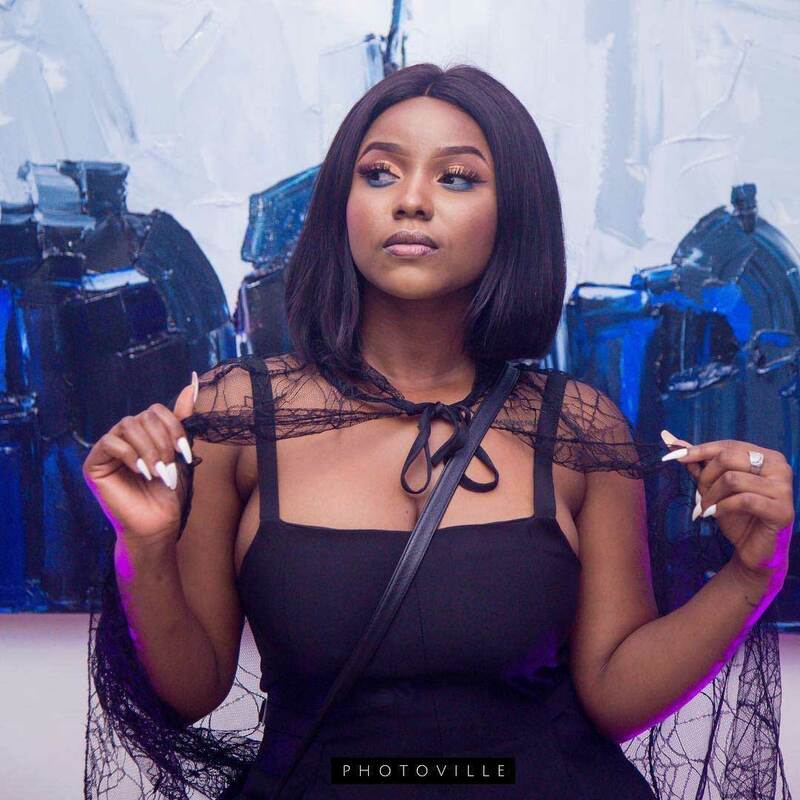 Barely has the rumors of Mzvee living Richie Mensah’s Lynx Entertainment record has died down, Ghpage.com has received reports that another person is ready to take her place. From what Ghpage.com sources have whispered to us, another singer by the name Veana Negasi is set to replace Mzvee soon and plans are far gone to unveil her to the world as Mzvee’s replacement. Although it is not official Mzvee has left Lynx Entertainment, there is no doubt that there is a lot going between Mzvee and Lynx. Some reports have it that Mzvee claims she is not being treated well ever since Kumai Eugene and Kidi joined the record label. Other reports also claim Mzvee’s rich boyfriend has asked her to cease doing music so that they can settle down and marry. We have even heard she is already pregnant. 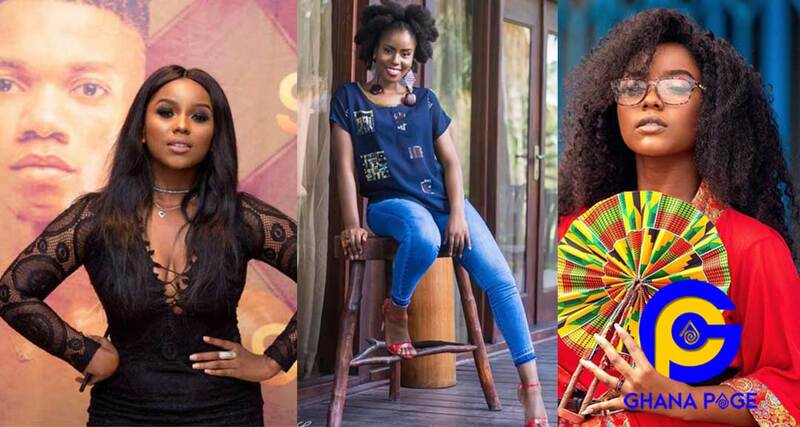 The post Veana Negasi the singer set to replace Mzvee at Lynx Entertainment appeared first on GHANAPAGE™.